Larsen Geekery: Pip, Pip and Cheerio. Geekery is now Oxford English. Pip, Pip and Cheerio. 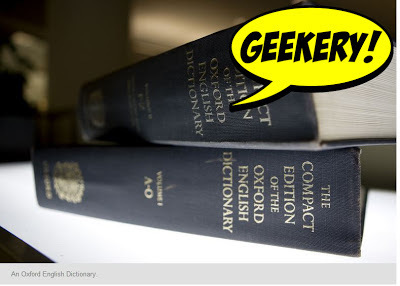 Geekery is now Oxford English. This just in from NPR the word Geekery has been added to the Oxford English Dictionary. 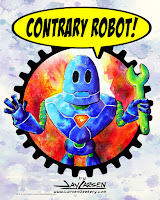 Along with some other minor additions like "crowd-sourcing" and "Tweet", whatever that is. Three Cheers for Geekery, old chaps!